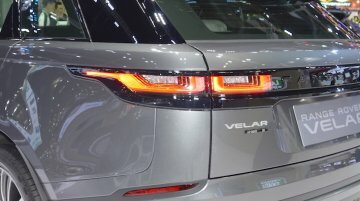 JLR India has started assembling the Velar, bringing its starting price down from INR 82.90 lakh (ex-showroom India) to INR 72.47 lakh (ex-showroom India). 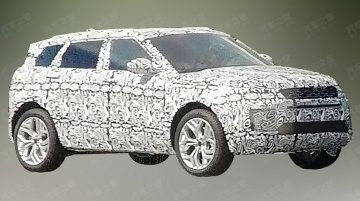 Localisation has reduced the entry-price by..
Update 3: "There is potential for other (Defender series) vehicles. 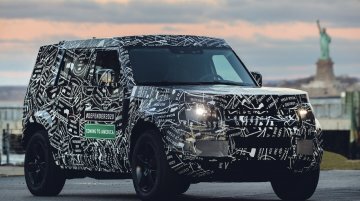 We're launching the first one, and there might be others coming," Joe Eberhardt, CEO, JLR North America, has told Trucks.com. This.. 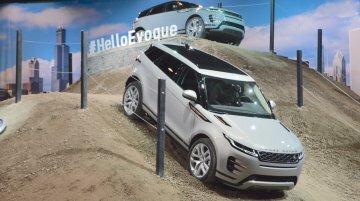 The 2019 Range Rover Evoque had its world premiere in London in November 2018. 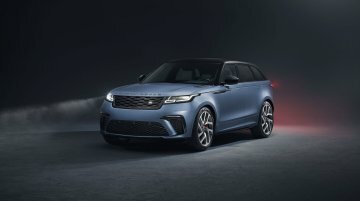 Barely a few months from its debut, the second generation model has been spotted undergoing road tests in..
Land Rover has announced the Velar SVAutobiography Dynamic Edition with more performance, luxury and exclusivity. 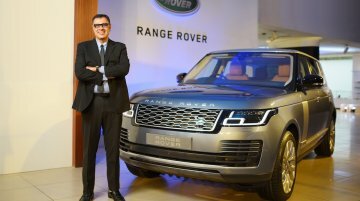 The Velar is the second model in the Range Rover family to wear the SVAutobiography..
Land Rover launched the Discovery Sport Landmark Edition in India yesterday, at a price of INR 53.77 lakh (ex-showroom). 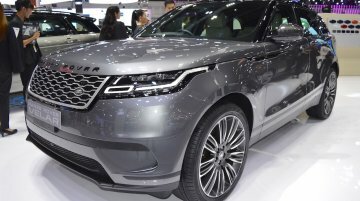 “This special edition variant introduces remarkable features to the vehicle..
Land Rover may introduce the Convertible version of the second-gen Evoque much earlier into the lifecycle than in the previous generation. 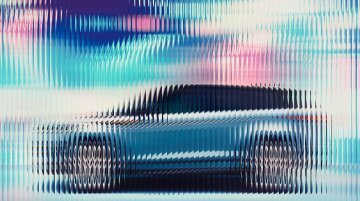 IAB’s illustrator Shoeb Kalania has created a rendering to..
Land Rover has released a teaser of the 2019 Range Rover Evoque's profile. 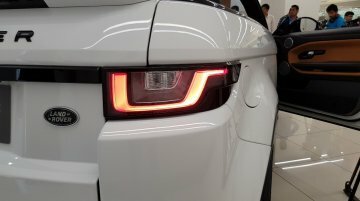 It will unveil the second generation of the entry-level Range Rover SUV at 7:45 p.m. GMT today (at 01:15 a.m. IST tomorrow)..
About a year and a half since the debut, it’s time the Range Rover Velar scored a hot SVR variant, and Land Rover is indeed working on one. 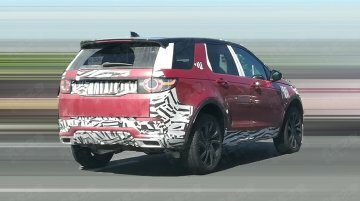 Here's spy footage of the Range Rover Velar SVR testing at.. 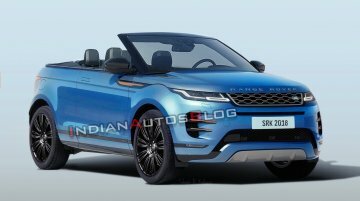 According to a report on Autocar UK, JLR has a product onslaught planned till 2024 which involves at least four new models, a replacement for every JLR model sold currently and 99 new model.. 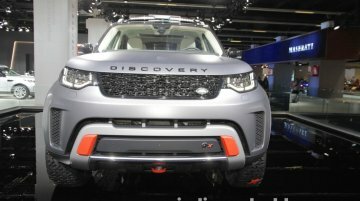 The Chery-JLR joint venture in China are preparing a facelift for the Land Rover Discovery Sport, according to a report from AutoHome. 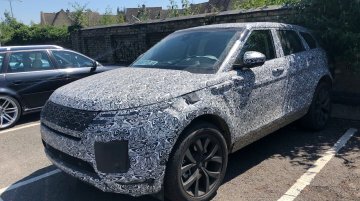 The publication has also posted a spyshot which shows a..
Pegged for a 2019 launch, development and testing of the next-gen Range Rover Evoque is ticking now in the UK. 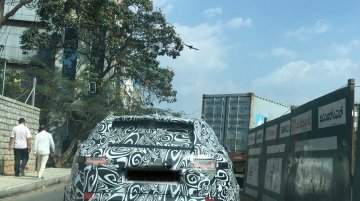 IAB's friend Jon Peck recently spotted a 2019 Range Rover Evoque prototype at a parking..
Jaguar Land Rover launched the 2018 Range Rover and 2018 Range Rover Sport in India this week. 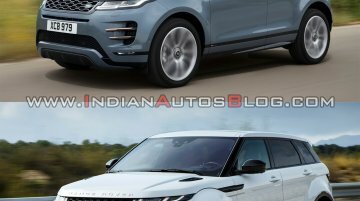 The facelifted SUVs are priced from INR 99.48 lakh (ex-showroom) and INR 1.74 crore (ex-showroom)..
One way Jaguar Land Rover intends to grow its Indian business is by increasing the localization of its products. 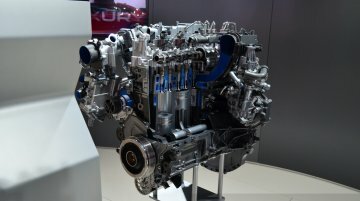 The company has confirmed that it will build the advanced Ingenium engines in.. 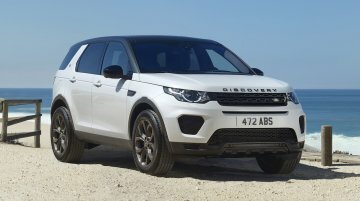 The Land Rover Discovery has received a new 3.0-litre SDV6 diesel engine internationally. 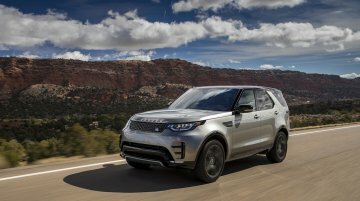 Along with the new diesel engine, Land Rover has introduced new driver assistance safety technologies for the..